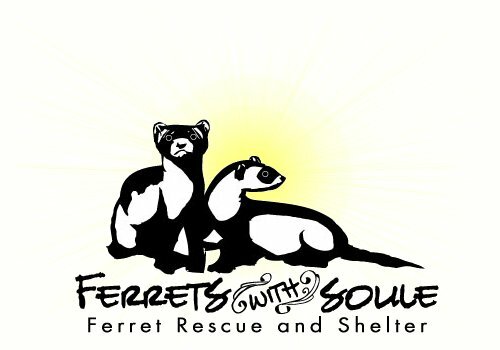 If you live in N. CA or NV or are going to be in the area, this is a great opportunity to meet a lot of other ferret people, have a great time, and help support the shelter. feel free to pass the info around! Raffles, Silent Auctions, Live Auctions, Bake Sale, & Items for Sale. Dr. Cameron Ross from Carson Valley Vet Hospital will be here to answer questions that you might have. April from Performance Foods (Totally ferret) will be here with all sorts of goodies. Ferrets wanting to play the games there is a $1 donation per ferret for each game, with exception of the tube race. You purchase the tube + $1 and you take the tube home. This year there will be people games too! Bring a gift for a ferret, no more than $20 and take a gift home to your ferrets. Please wrap items…ferrets love surprises. Submit up to 5 photos and attendees are the judges. Dress up your ferret and attendees will be the judges. 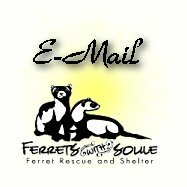 and monetary donations for the vet bill and care of the ferrets. Please don't bring your ferrets. Rent a shelter ferret for $20. Includes all games, except tube race. If there is any one that would like to donate a raffle item, please contact me. Thanks and I hope all your little ones are doing well.